Easy to setup: Plug & Play - Simply plug your device into the adapter and the adapter into your PC or Mac. COM ports and Baud rates can be modified to desired set up. This product comes with LIFETIME manufacturer warranty. 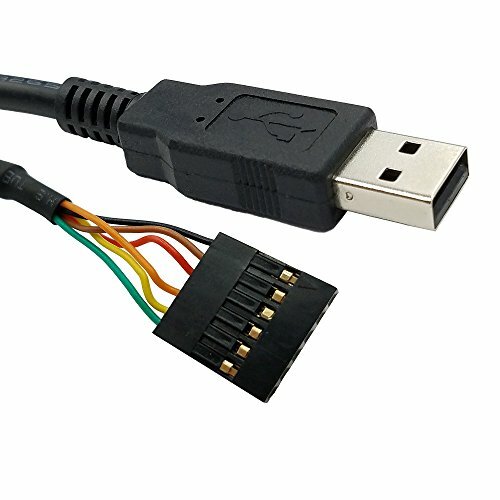 This USB to Serial converter allows you to connect an RS-232 serial device such as a modem to a USB port on your desktop or laptop. USB Supports USB 1.1 and compatible with USB 2.0 and USB 3.0 ports. 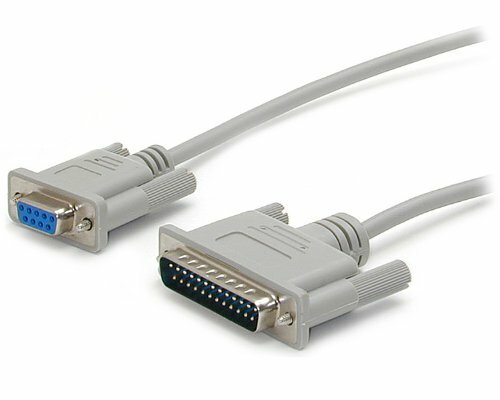 RS-232 Serial Connector Connect RS-232 serial devices such as modems and network switches using the widely supported USB standard found in most laptops and desktops today. 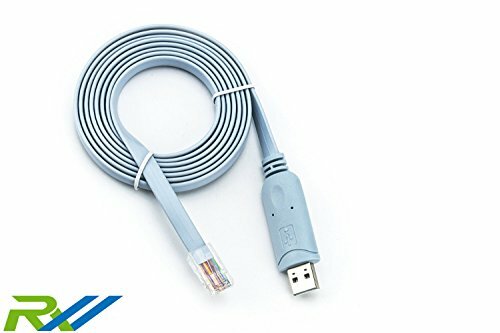 Flexible Cable Integrated flexible 540 mm (21 in.) USB cable accommodates most installation scenarios. Supports USB 1.1 and compatible with USB 2.0 and USB 3.0 ports. Connect RS-232 serial devices such as modems and network switches using the widely supported USB standard found in most laptops and desktops today. Uses latest Prolific PL2303 chipset. Supports Windows 10/8.1/8/7/Vista/XP//2000 /Linux 2.4 or above /and Mac OS X 10.6 and above. Simple installation,plug and play. Easy Connectivity,USB to RS232 adapter works with modems, ISDN Terminal Adapters, digital cameras, label writers, palm PCs, PDAs,cashier register,CNC,PLC controller,tax printer,POS, bar code scanner, label printer,and devices with DB9 SERIAL ports.Please note that not compatible with Cutting plotter,SCM. Tinned Copper Conductor and triple shielding ensure the best data transfer rate. Powered by USB port, no external power adapter required. 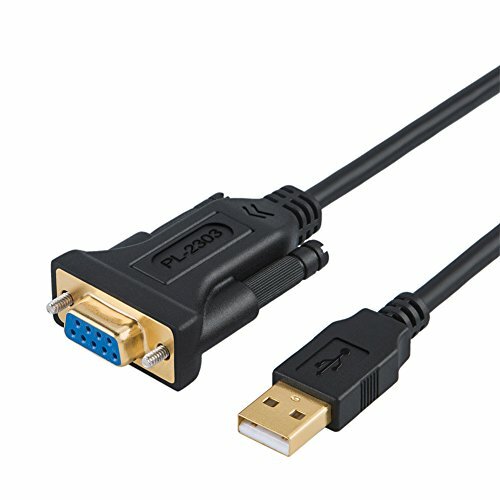 The MXT1003MBK Black Serial Extension Cable (3m) features one DB9 male connector and one DB9 female connector, providing a high quality extension for your RS232 serial devices, which enables you to position your peripheral devices as needed. Expertly designed and constructed of top quality materials to ensure durability, this DB9 extension cable is backed by our Lifetime Warranty. 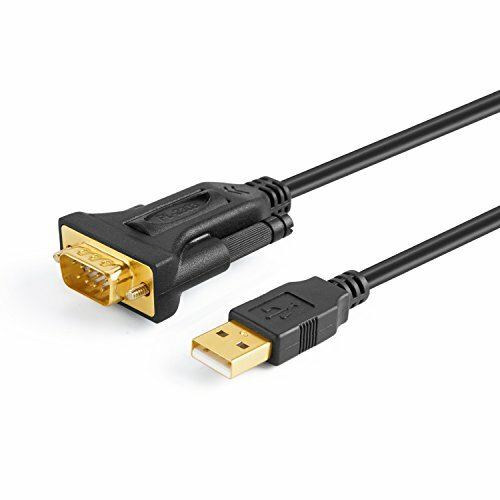 Gold Plated USB 2.0 Male to RS232 Female DB9 Serial Cable connects a serial DB9(9 PIN) device, such as a modem, to a USB port on your computer. USB port with 1Mbps data transfer rate. Easy Connectivity. 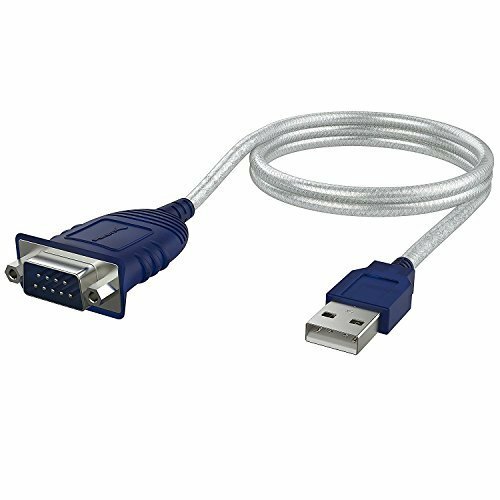 USB to RS232 adapter works with modems, ISDN Terminal Adapters, digital cameras, label writers, palm PCs, PDAs,cashier register,CNC,PLC controller,tax printer,POS, bar code scanner, label printer,and devices with DB9 SERIAL ports.Please note that it's not compatible with Cutting plotter,SCM. 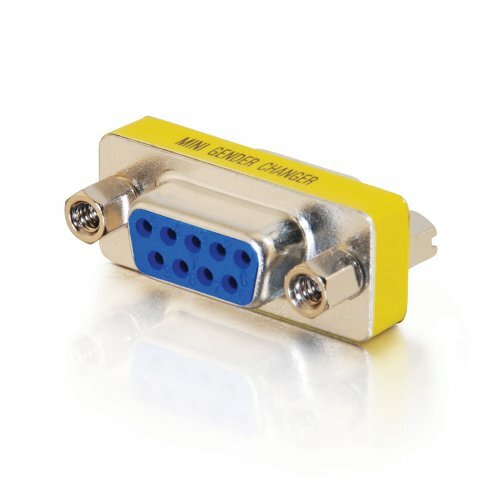 Convert a DB9 male connection to a DB9 female connection; use for serial applications. 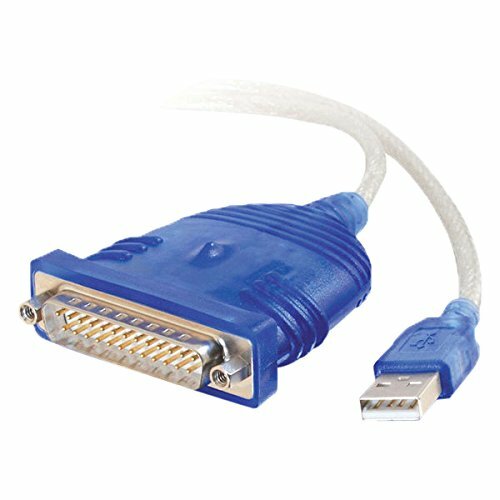 This 9-pin Straight Through Serial Cable features a DB9 male connector and a DB9 female connector, allowing you to extend a serial device connection by up to 10ft. 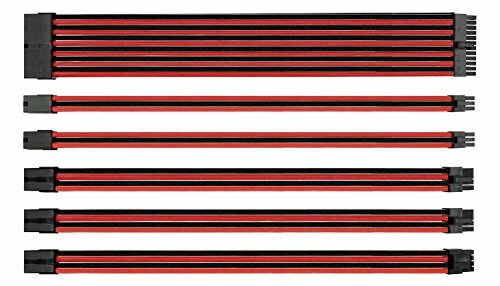 The serial cable is constructed using high quality components and design, and is backed by StarTech.com's Lifetime Warranty. Connect to your micro controller, Raspberry Pi, WiFi router with ease. 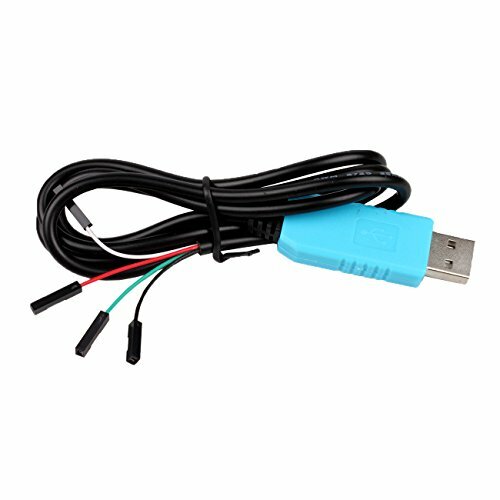 This cable can be used for powering and connecting up to the debug/login console on the Raspberry Pi; router / ADSL update; GPS serial communication. Connect the pins to power the Pi and establish RX/TX link. Then install the Windows XP/Vista/7 (Windows 8 supported) or MacOS X PL2303TA drivers on your computer. This Cisco compatible console cable work on configuring a links's router with a Mac Pro OSX, Works great for console connections, but you must still provide your own configuring software. Use a free version of putty for Mac to access the CLI but others use various GUI apps. Linksys is Cisco's SOHO consumer grade brand, just make sure that the router is a managed one rather than having to utilize their HTTP based configuration utility. USB FTDI FT232R chip + RS232 Level Shifter. 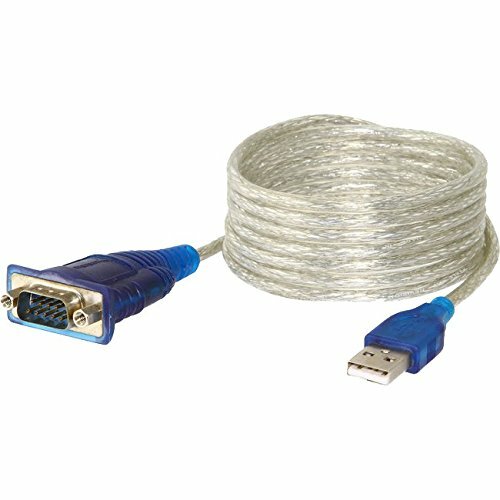 Cable length is 1.80m (6 feet) USB 2.0 Full Speed compatible sold specifically for use with Cisco routers or switches. 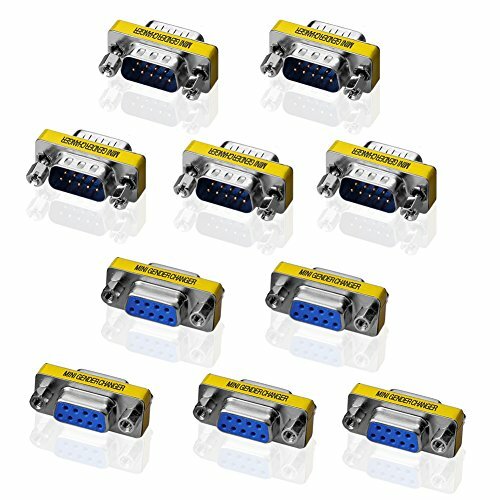 The pin-out may not match other devices as there is no standard for pin connections or levels for RS-232 on RJ45 8 pin modular connectors. This is a fast and economical method of changing the gender on 'D' type ports. 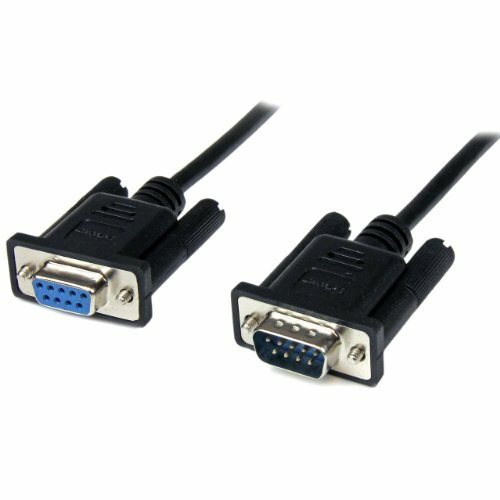 Connect two female serial cables together, or convert a 9 pin female/male connection to a 9 pin male/female connection . 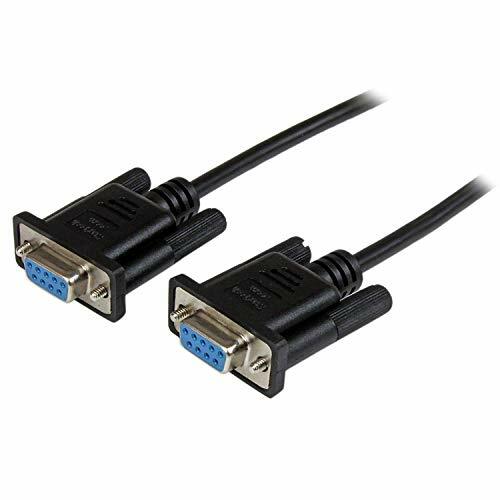 Connect your serial devices, and transfer your files - The SCNM9FF2MBK 2m DB9 Null Modem Cable features two DB9 female connectors, allowing you to connect a serial device to a 9-pin serial port, or transfer files directly from PC to PC via a serial connection. Designed to provide a reliable, long-lasting connection, this RS232 null modem cable is backed by StarTech.com's lifetime warranty. 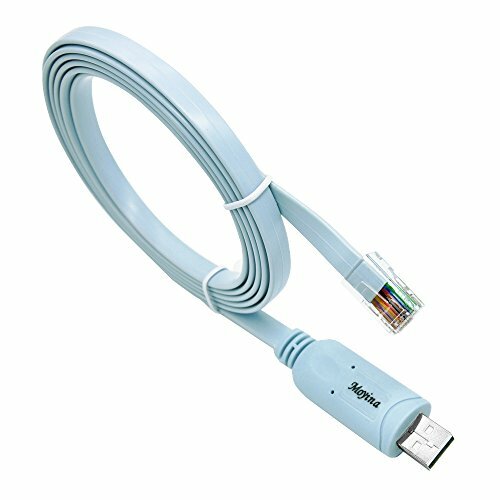 Connect Your Serial Devices And Transfer Your Files The SCNM9FM2MBK 2m DB9 Null Modem Cable features one DB9 male and one DB9 female connector, allowing you to connect a serial device to a nine-pin serial port, or transfer files directly from PC-to-PC via a serial connection. 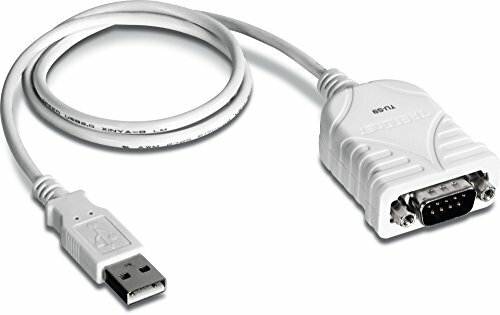 The SCNM925FM 10ft Cross Wired Serial/Null Modem Cable features one DB9 female and one DB25 male connector, allowing you to connect a 9-pin serial device to a 25-pin serial port, or transfer files from PC-to-PC via a serial connection. Designed to provide a reliable, long-lasting connection, this serial/null modem cable is backed by StarTech.com's lifetime warranty.